Dan has been beavering away at his Titanicus sets and goes through them on our new Vlog!! 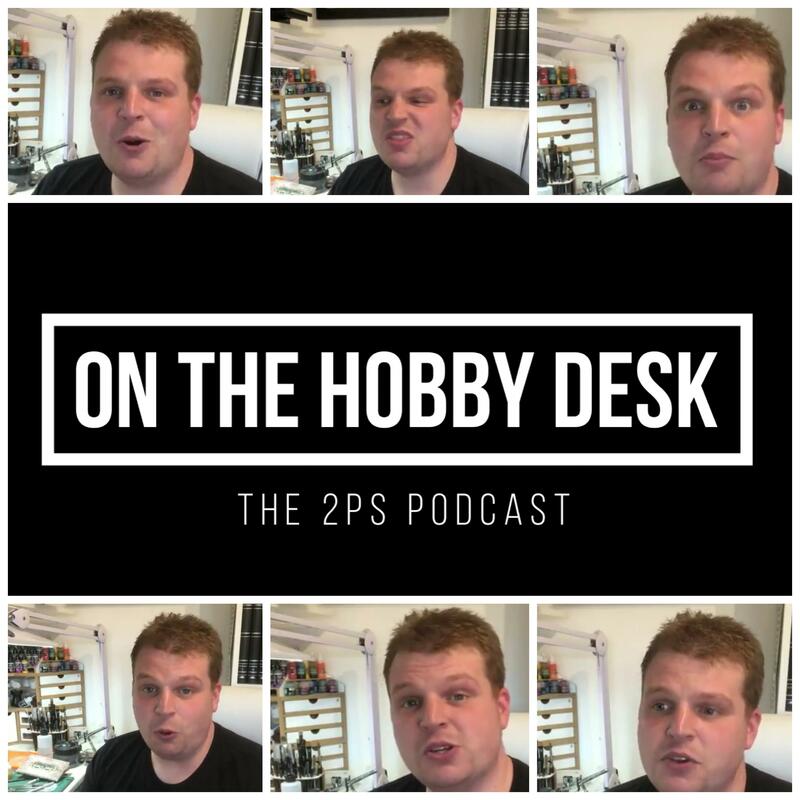 Yes thats right… after a few tentative toe dips by Ben we have decided to do a semi regular series of hobby desk/unboxing/our thoughts videos. We intend to keep these short and sweet, and they certainly wont impact on our Podcast. Lets be honest, we have faces for radio not television!! So here it is. We hope you like it, if you do please spread the word.